Mobile Apps have given way to some of the biggest businesses of all times such as Uber that is valued at $72 Billion as of 2018. With a smartphone in every other hand, an app can act as a great playground to build a winning business from scratch and take it to the next level. Building an app is no more a challenge today. It has been greatly simplified with the help of abstraction techniques and more talented programmers joining the league. 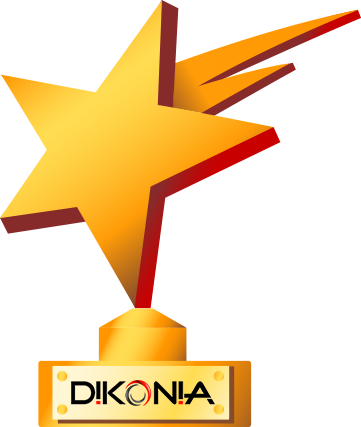 We at Dikonia, have created 10 successful mobile apps that are business ventures in their own. So, how do you create an app that can earn billions one day? It starts with an idea. Putting code to the idea is not as difficult as putting idea to the code. Once you have a smart idea that can solve a tricky practical problem and operate via a smartphone, you’ve a business in your hand. Talking of ideas, we have seen a lot of wild and imaginative ones in our career as a company. Let’s see what all of them are the best for your mobile app startup in 2018. 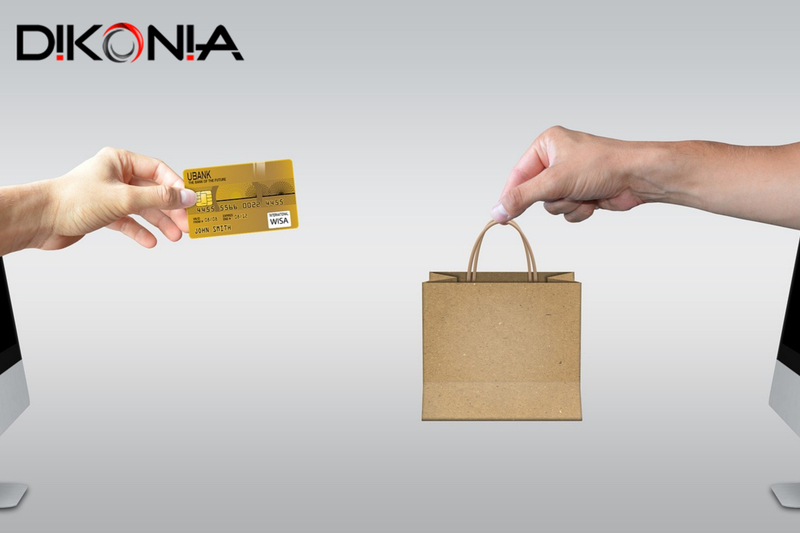 E-commerce is undoubtedly the biggest business source online right now. Reportedly, 1.66 billion people bought something from an online website in 2017, which will grow even more. So, why not create an app based marketplace for people to shop for niche products? Seems like a good idea right? It is. All you need is to isolate a certain segment of the market that has growth potential in online sales and bring together sellers of the niche products together. Such a marketplace can attract more sales for the niche than established marketplaces like Amazon, because it will be highly specific and hence will invite a higher user trust in it. The app can allow wholesale sellers to enlist their products at your app, from where buyers can directly shop. Following this model, you’ll gain industry level business with a minimal investment. If you’re paying attention to the fitness industry, you would know that the use of Health and Fitness Apps skyrocketed 330% in past three years. This makes it a hot favorite investment area for budding businesses. These apps cater to a variety of needs such as tracking fitness levels, providing fitness programs and tutorials, delivering meal plans and diagnosing disease symptoms. Your idea can be a standalone concept or a combination of these regimes. 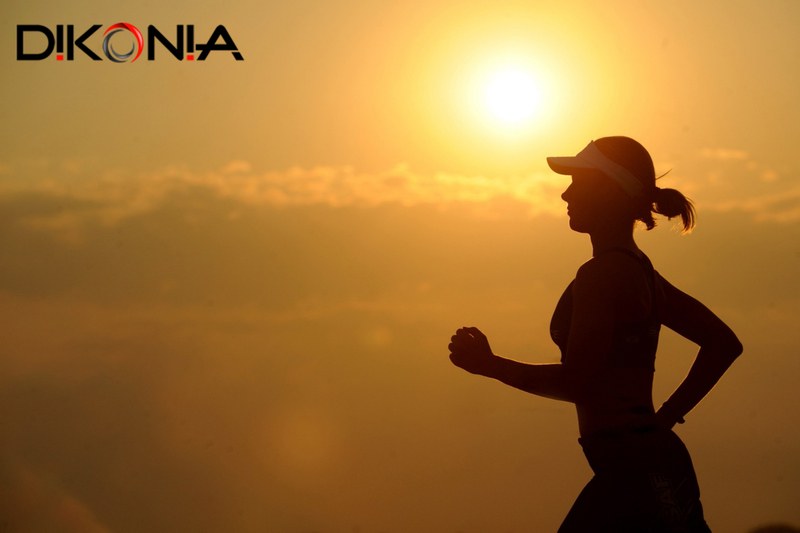 121 Gym is a gym companion app developed by Dikonia, that helps in workout and provides fitness programs for gym subscribers. The app has a lot of features including progress monitoring and ability to connect to Apple Watch. You can design a similar app idea that bridges a gap in the market and convert into a business. The demand for on-order convenience apps regarding food has inflated severely in the past two years. Starting from a few key names such as Zomato and Food Panda, now there are several new options that have made a fair share in the market. But the market has just opened. There’s still a lot of scope for innovation in it and now is the time to make a breakthrough app that can claim the high-staking business opportunity. You need not gather a whole team of workers to fulfill orders from your side. 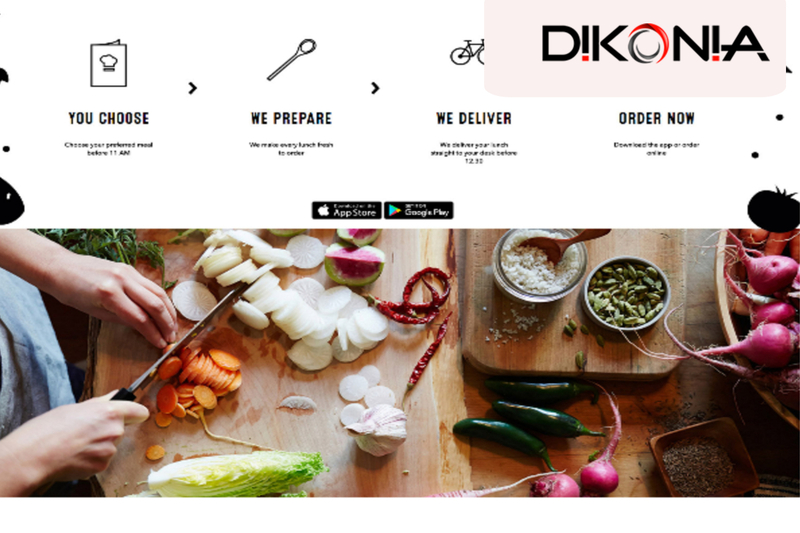 You can simply start from a single restaurant and help them obtain orders via your app. Once revenue starts flowing in, you can scale up and add more restaurants/eateries in your lineup. We did the same for Turnip, a Swiss restaurant that fulfills customer orders via an app and has full web based functionality to control what services and products they offer. While many modern industrial setups have moved their workflow control to digital solutions, many traditional industries still rely on bulky computer software that manage most of their transactional work. Such industries are in the need of automated solutions or mobile apps that can help managers control various process that run the industry. Due to its cost effectiveness and efficiency benefits, traditional industries will be quick to adopt to such solutions. This makes it a great idea to start working on right now. Eviva is another app developed by Dikonia that helps a UK engineering firm to manage its internal workflow. You can take inspiration from this app by referring to its case study. The basic purpose of a smartphone with an internet is to connect us better with each other, and what better idea could be for an app. If you notice that all popular social media giants are nothing but a networking service that helps people connect to people they like. Similarly, you can build an app that brings together a network of similar interests, similar needs or topics. Right now, social media websites such as Facebook do this via in-built features like “Groups”, but the process is not as well defined as it could be with a stand alone app. Even dating apps like Tinder and Happn are doing nothing but facilitating easy networking among people, which acts as a strong evidence for the viability of such apps. 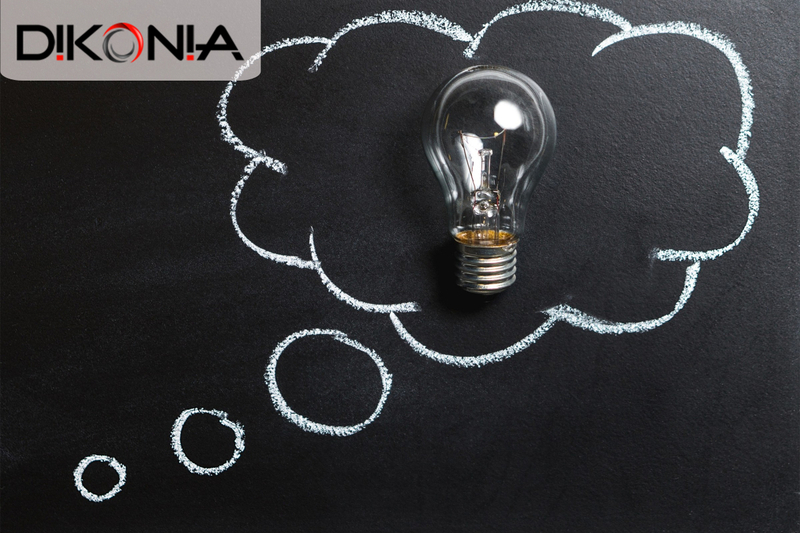 We at Dikonia have gained quite some experience in developing business apps and are well adapted to the meet the technological ends. Build your next great idea with us and see yourself climbing the success ladder likewise our portfolio clients.